Trinidad and Tobago Football Federation (TTFF) Acting President Lennox Watson, who was the football body’s longest serving vice president until his sudden promotion last October, could not answer many questions at this evening’s press conference at the Harvard Sports Club on Serpentine Road, Port of Spain. Watson said he did not know whose Dundonald Street building the TTFF has been renting since the last millennium. He was in the dark too about how much World Cup revenue was received by the TTFF in 2006—the contentious issue that led to a suit filed by the 2006 World Cup players and resulted in a court-appointed marshall removing everything from its headquarters that was not bolted down. He never spoke to the players about the $4.6 million interim payment that they should have been paid last October; the same month he took the reins. 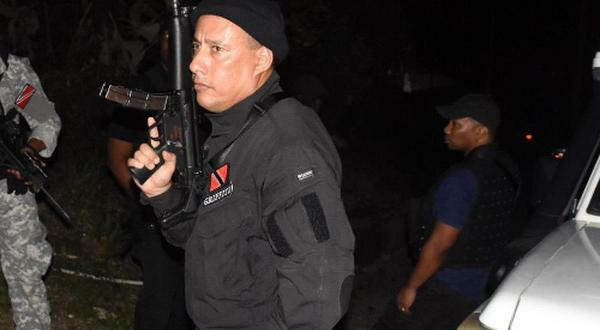 And Watson said he had not spoken to Works Minister and ex-TTFF Special Advisor Jack Warner either about the calamitous situation that he placed the football body in. One thing Watson did know, though, was that the present TTFF Executive was not going anywhere; not willingly at least. The press conference was set up in what felt like an open air canteen at the amiable and old-fashioned Harvard Sports Club. The setting sun poked peered in and sometimes reflected brazenly into the eyes of the visitors while a gentle breeze brushed between the small assembled media team. Watson, a former prisons officer, sat alone, with his back straight, on a makeshift media table that could have held four officials and stared directly at his questioners. There was little emotional connection between his body language and his words; apart from a hint of frustration at an oft repeated question. One such enquiry regarded the owner of their headquarters at 43 Dundonald Street. “I don’t know who the owner of the building is,” said Watson. It was reminiscent of former TTFF President Oliver Camps’ claim, in 2005, that he had no idea who owned Simpaul Travel; even as he announced the travel company, later revealed to be owned by Warner, would have exclusive rights to all 2006 World Cup tickets. “Well isn’t the TTFF Executive here at the moment since you are holding an emergency meeting?” asked Wired868. “Yes,” he said, after a brief pause. “So can you ask someone who does know like (General Secretary) Richard Groden?” Wired868 asked. “No, I am the person who is here to answer questions,” Watson replied. “I don’t know,” he said, with more emphasis. Anthony Harford, chairman of the TTFF Normalisation Committee as well as their marketing manager, did know though. Once Watson left, Harford, the All Sports Promotion chairman and a former television news presenter, hastily addressed the media. Harford is keen to usher in a new, more transparent and personable TTFF; or at least he keeps saying so. He admitted that his job is not an easy one. Even while Harford fielded questions and spoke in warm tones—in what appeared to be a spontaneous second press conference—Groden, who has handled the TTFF’s daily activities as General Secretary for the past 13 years, refused to face the media as he is prone to do. Groden, who has theoretically handled millions of taxpayers’ dollars, doesn’t do questions. Harford spoke of him like he was a crabby uncle who, deep down, has a heart of gold. “His personality is one that we do not press,” said Harford with a smile, when asked to explain Groden’s absence. He paused for a second and added a caveat. “I have to say, though, that I find him very cooperative and easy to work with,” said Harford. Watson insisted that it would have been improper to talk to the 13 aggrieved World Cup players and negotiate any sort of compromise before yesterday’s confrontation as they were both before the courts and it was sub judice. 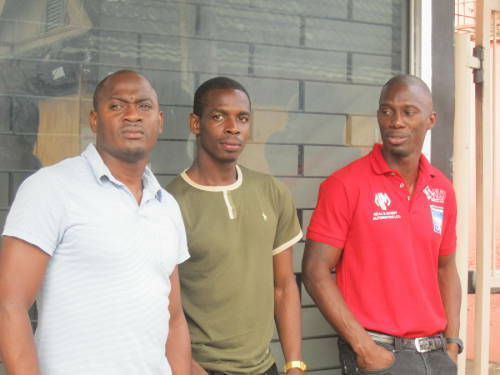 Photo: 2006 World Cup players (from left to right) Cyd Gray, Anthony Wolfe and David Atiba Charles are still awaiting promised bonuses from the TTFF. It was pointed out to the acting president that the TTFF repeatedly spoke to the players before, when it suited them, despite the matter being before the courts; which is how players like Chris Birchall, Ian Cox and Marvin Andrews were persuaded to settle. Watson paused for a second. He then repeated the same line about being unable to speak to the players. Watson was asked about the TTFF’s failure to have an executive member to appear at the court hearings. “A TTFF representative was in court,” said Watson. “I was there and one was not,” said Wired868. Watson averted his eyes briefly and was silent until another reporter flashed a question that allowed for a change of topic. He did have a brief triumph, though, when he revealed that the TTFF was no longer represented by Warner’s attorney, Om Lalla, but had since retained Deryck Ali. We don’t have the same attorney, said Watson, so you need to be well informed. He seemed to sit even straighter in his seat and his face lifted. But he was soon forced to admit that it was a recent and unannounced swap of lawyers. 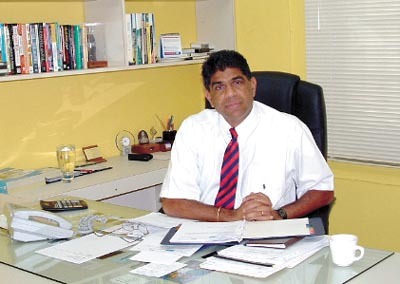 On 12 January 2012, Justice Devindra Rampersad expressed concern that the TTFF had claimed not to have necessary accounting documents from Warner, five years into the case, although they shared the same attorney, Lalla. Time will tell if the change of lawyers is more to the benefit of Lalla’s past or present client. For now, Watson explained that the TTFF had resumed work at the Dundonald Street where they were using a few personal computers. 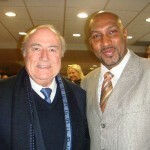 He was optimistic that, if the players and administrators did their jobs, confidence in the football body “should come back”. 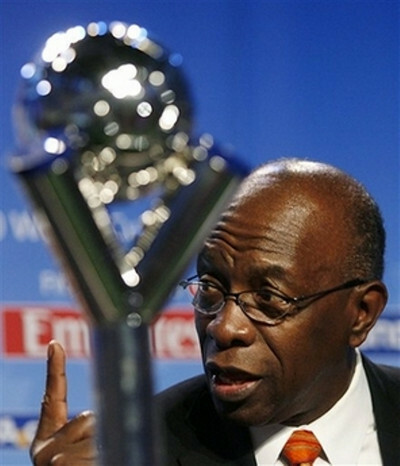 As for the 2006 “Soca Warriors”, he agreed they were within their rights to seize the TTFF’s removable assets but said the move was a ploy to embarrass them. When asked whether yesterday’s dramatic scenes was a mess of the TTFF’s own making, he responded in an authoritative voice but, arguably, without cohesion. The matter, he said, should have been settled in arbitration. 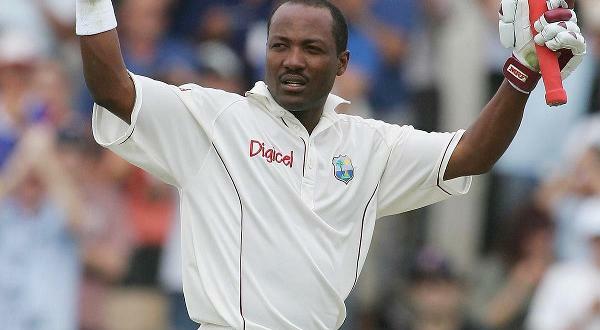 Wired868 pointed out that it had gone to arbitration and the London-based Sport Dispute Resolution Panel ruled in favour of the players. 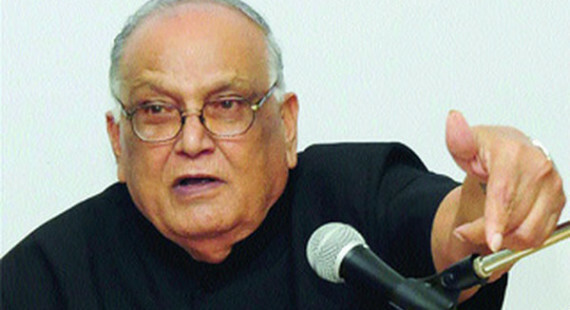 The TTFF was the party who filed a subsequent grievance with the local High Court. The exultant look had returned. “You need to remember why the TTFF filed in court,” said Watson, as though his point had been inadvertently proven for him. The TTFF’s suit in the High Court was that the Warriors breached the SDRP’s confidentiality clause by speaking to the Trinidad Guardian and the judgment was therefore null and void. The Warriors countered that the TTFF leaked the story as a diversionary tactic. 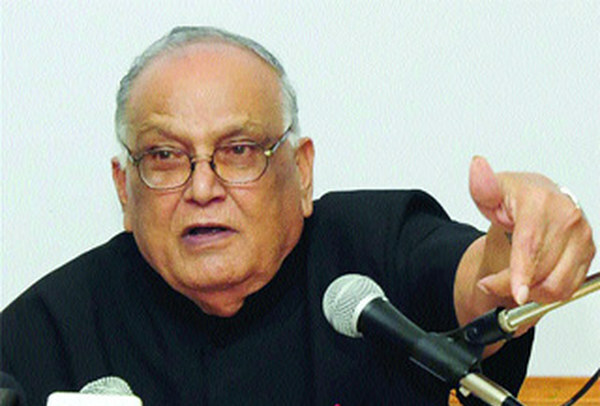 The contentious story was written by then reporter Francis Joseph, who is now Warner’s advisor at the Works Ministry. The High Court decided that it was a moot and frivolous objection and not only upheld the SDRP’s judgment but also ordered the TTFF to pay legal costs for the players. It was hard to decipher Watson’s point but he was allowed that dubious triumph without contest. Harford eventually spoke more decisively about the TTFF’s bill of health. 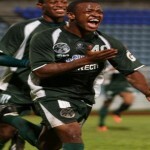 The national under-23 team was being “insulated” from the present disruptions so as not to affect their campaign for a berth at the 2012 London Olympic Games. The Sport Ministry would continue to honour the bills for that team as well for the under-17 women’s team and, possibly, an under-15 boys’ squad that is to be constructed. 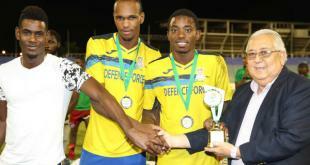 The senior Warriors are due to travel to Antigua on 29 February 2012 for an international friendly but only if the TTFF finds the funding for it. “(The TTFF executive members) are continuing as best as possible to do the work they are mandated to do,” said Harford. The TTFF frontline is now led by Watson, un-squinting, defiant and proud of his own ignorance of vital administrative matters, and Groden, who believes press conferences are for other people and spent the entire evening in a room removed from the media’s glare—not so much cowed by the reporters as indifferent to them. And then there is Harford, charming and conflicted. When asked about Watson’s refusal to talk to 2006 Warriors, Harford said it was the acting president’s style and ever leader does things in his own way. But he made sure to mention that such matters were above his sphere of influence. He seemed relieved by the latter half of his statement. 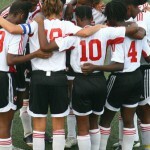 Are Warrior women’s woes a reflection of present TTFA leadership?